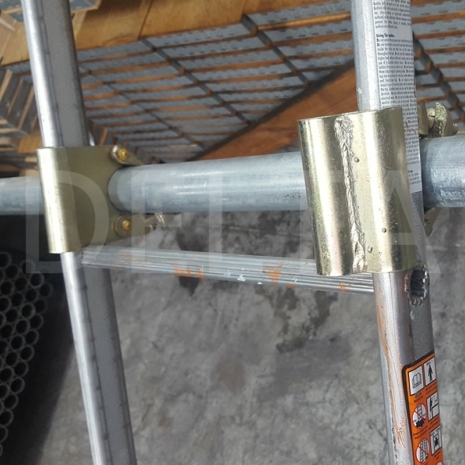 Pressed Ladder clamp by Strongforge, this scaffolding fitting is used in pairs to secure a ladder to a scaffold. 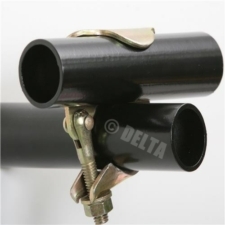 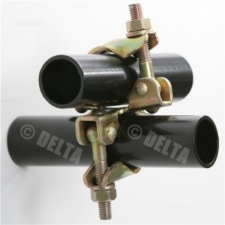 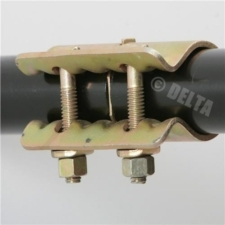 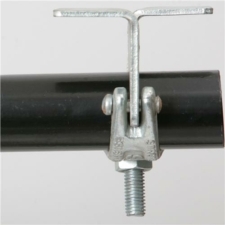 These clamps are an essential part of any safe ladder access on your structure. 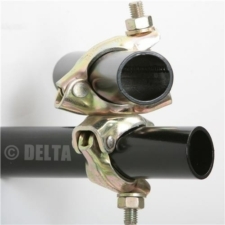 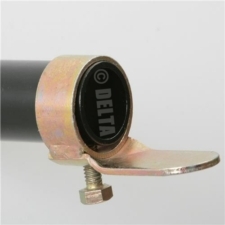 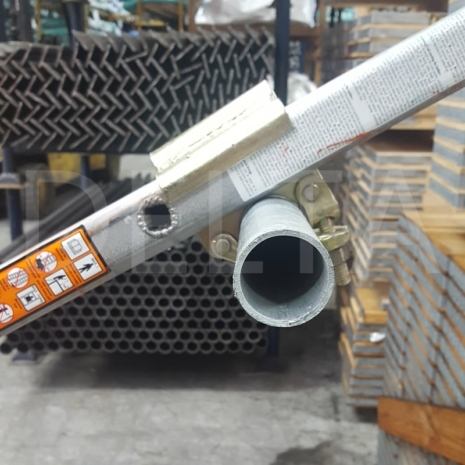 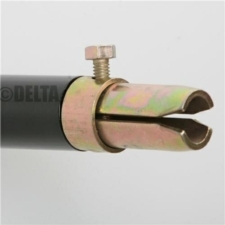 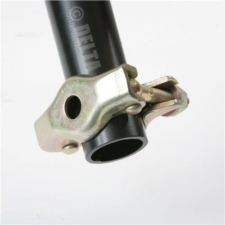 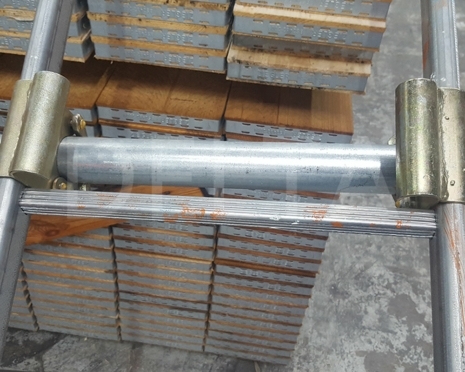 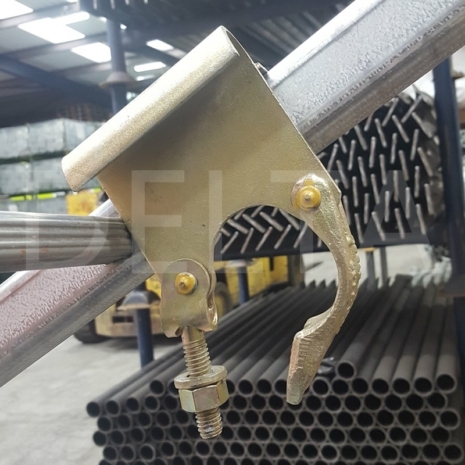 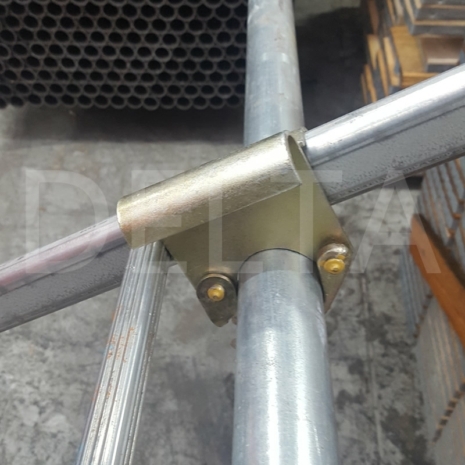 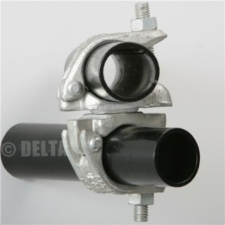 This clamp is compatible with all our scaffolding ladders and our ranges of new and used scaffolding tube or aluminium scaffold tube. 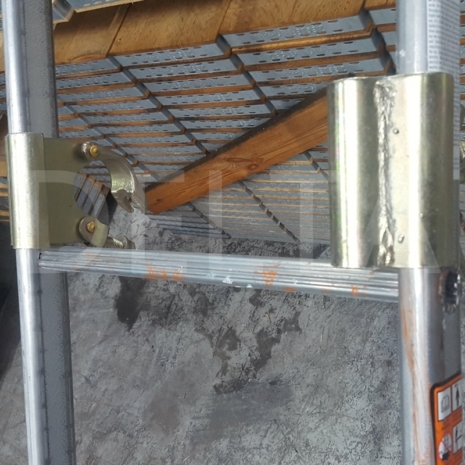 You may also be interested in our ladder access gates and ladder trap doors.